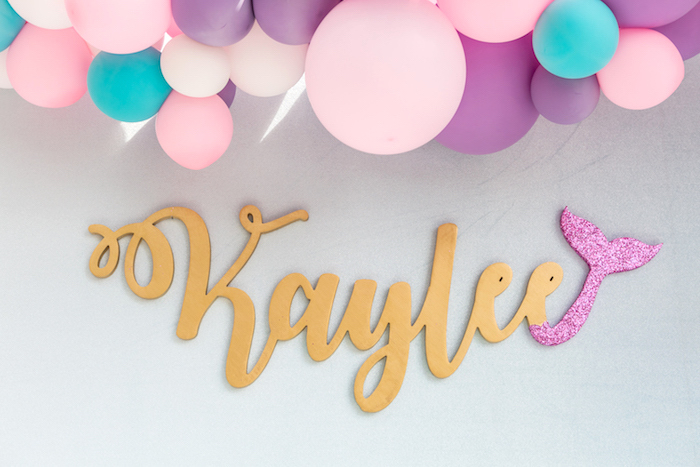 < 17 Back to School Party Printables! 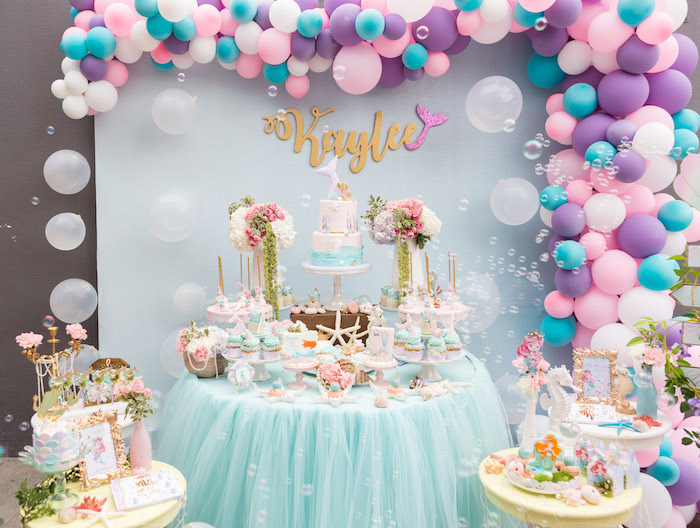 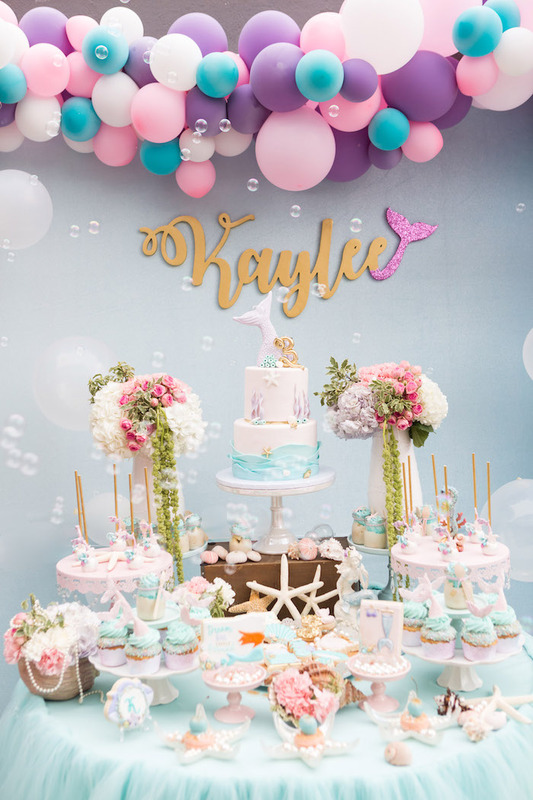 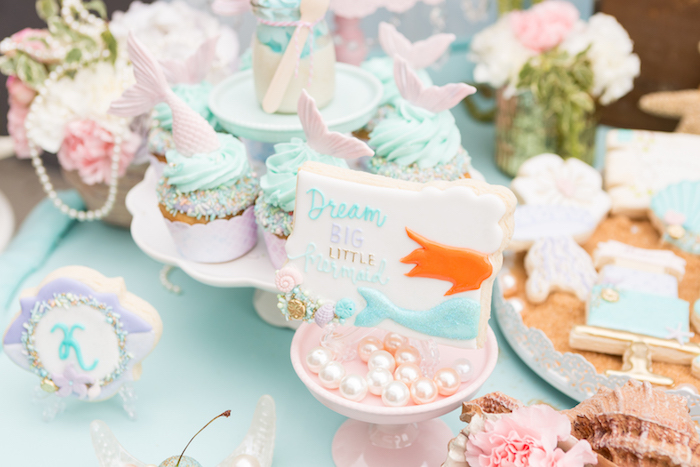 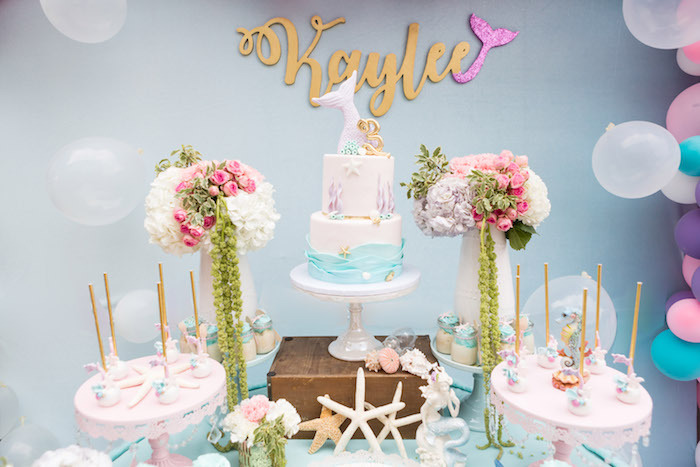 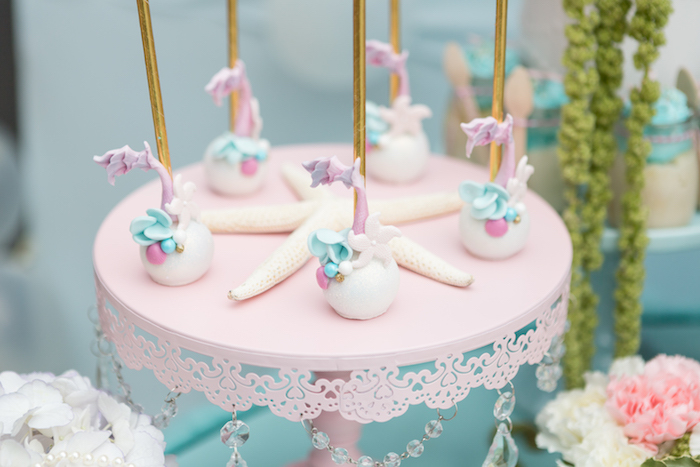 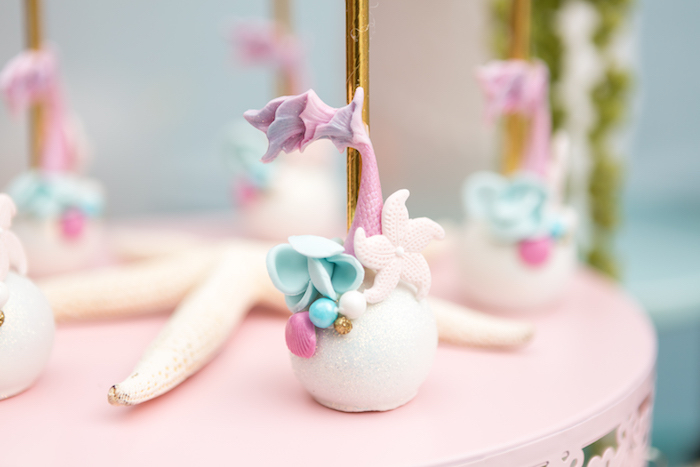 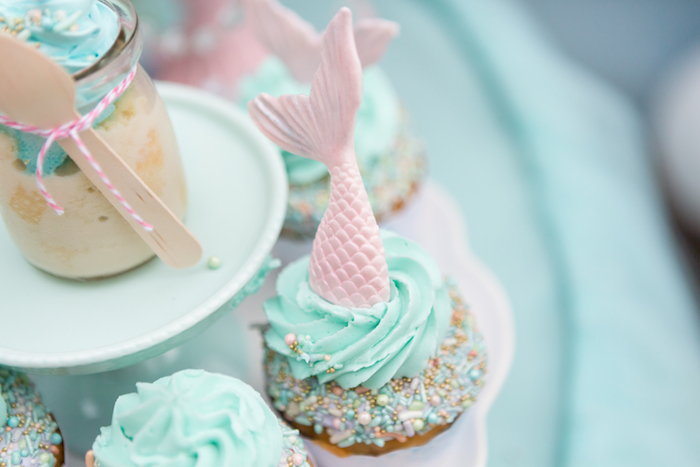 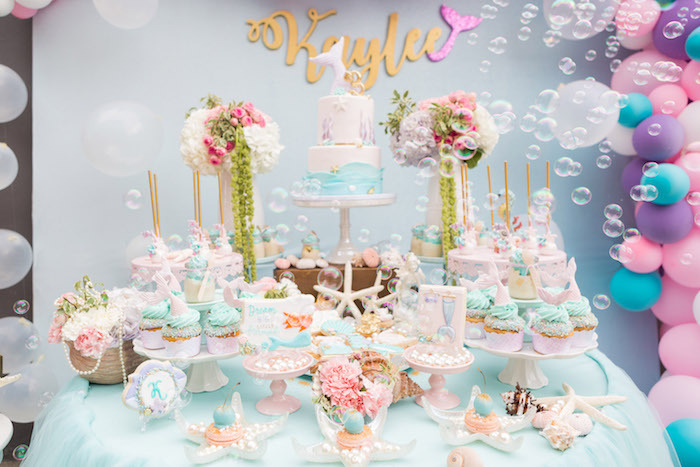 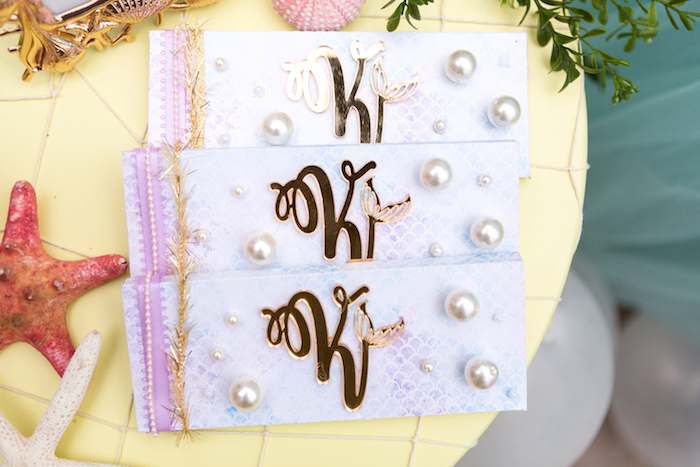 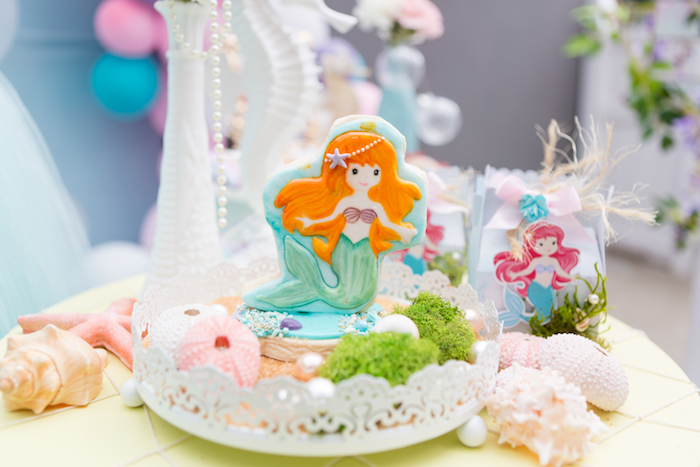 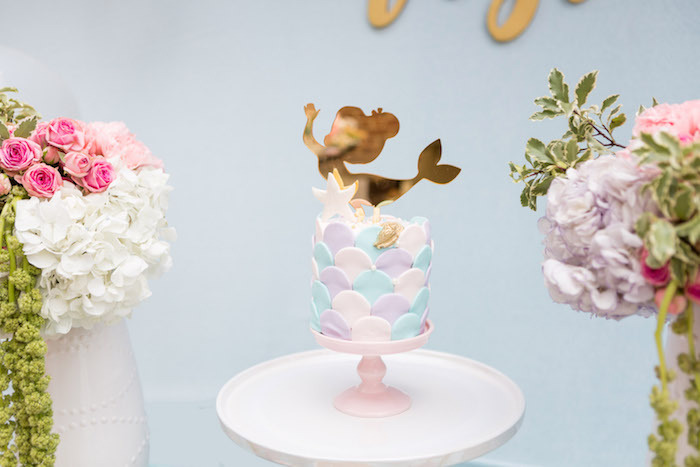 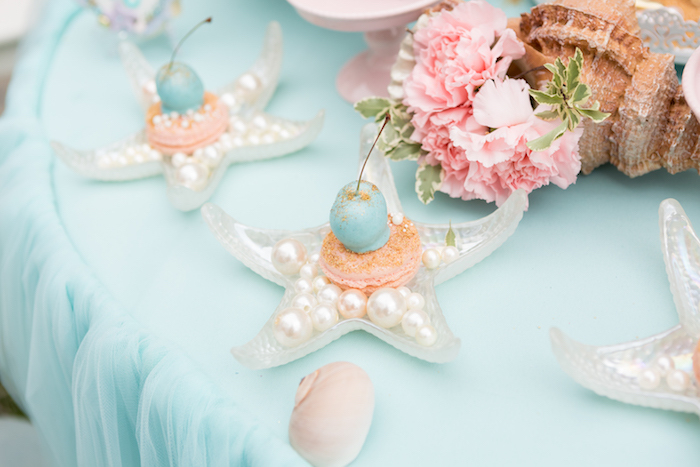 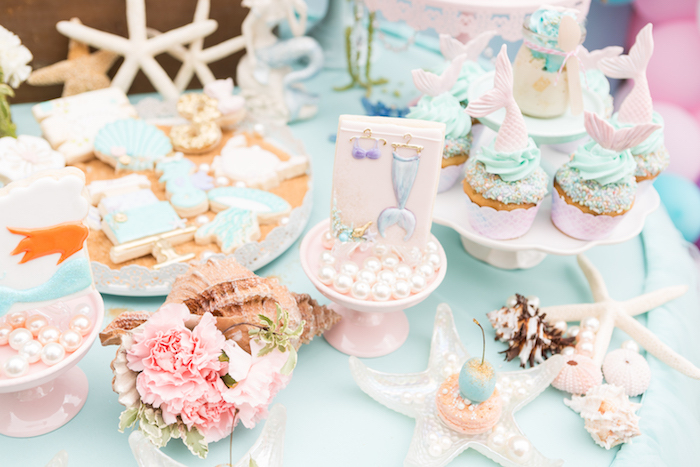 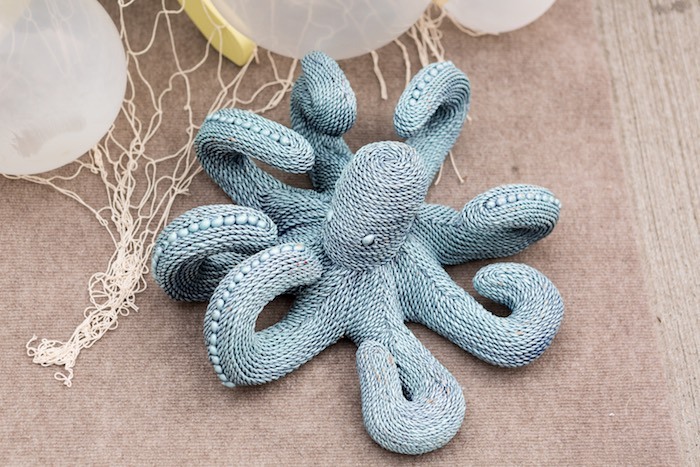 Dive on into the deep blue sea and come see this fabulous Pastel Mermaid Birthday Party with me! 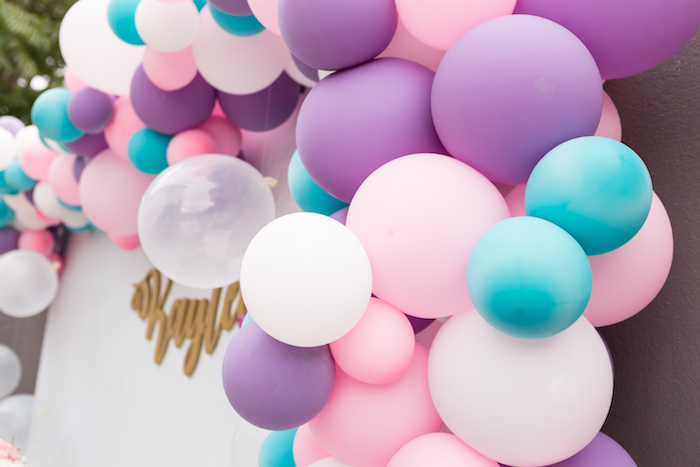 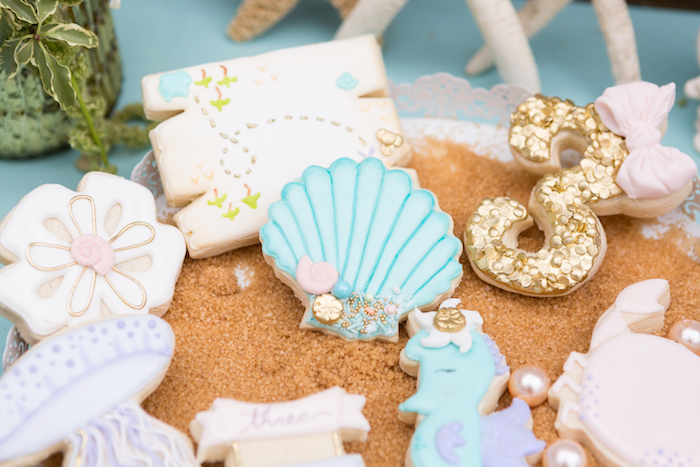 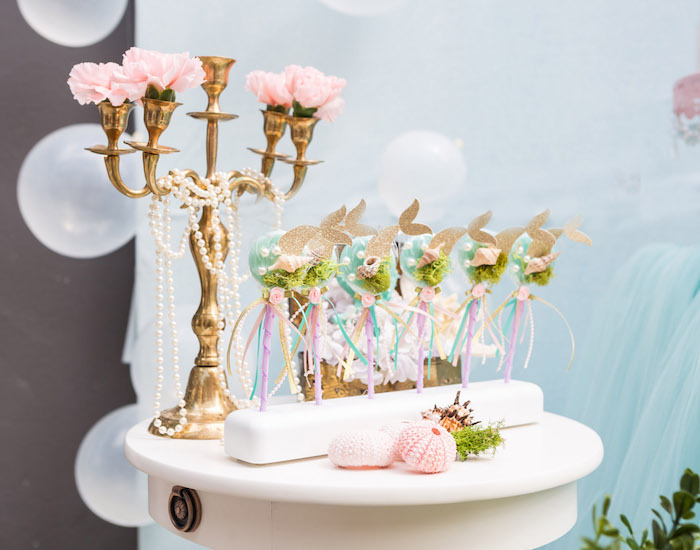 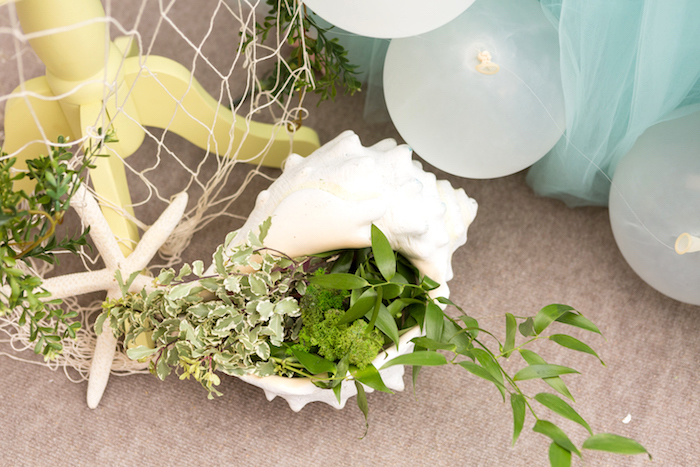 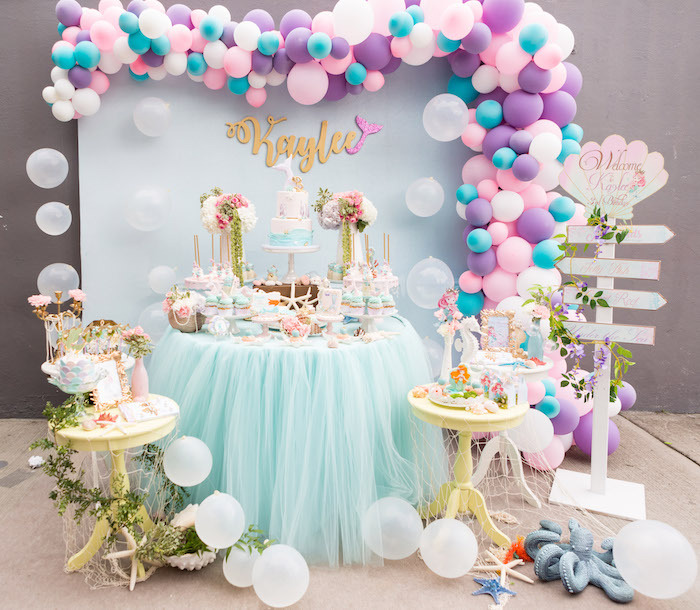 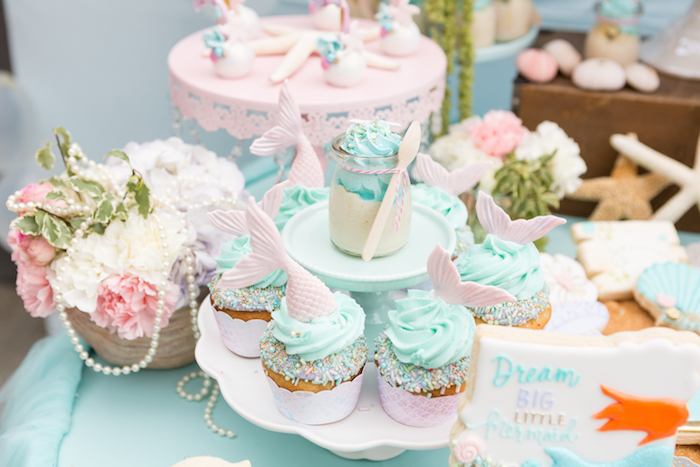 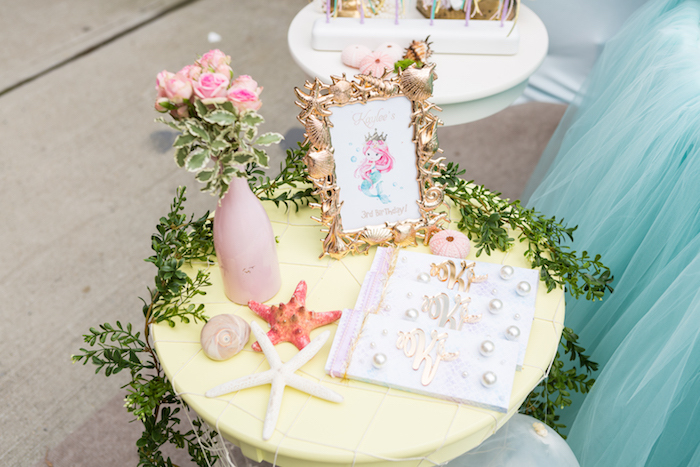 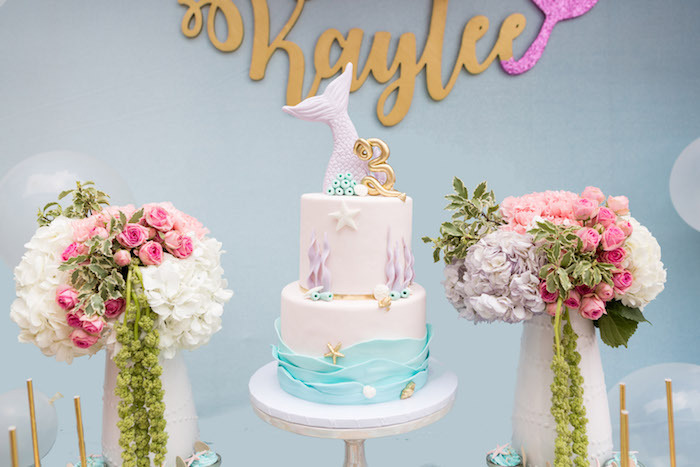 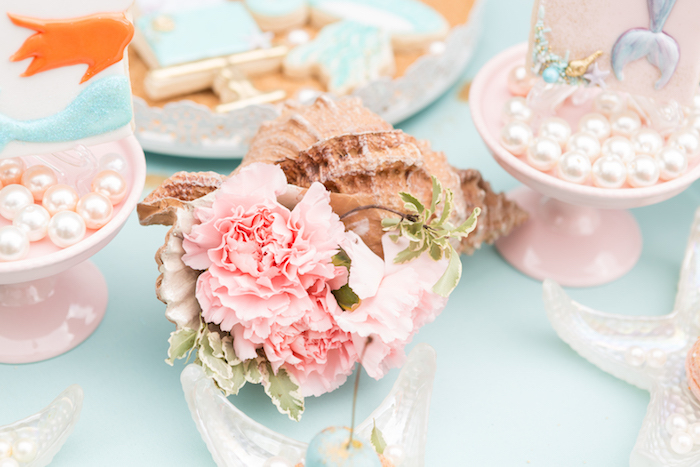 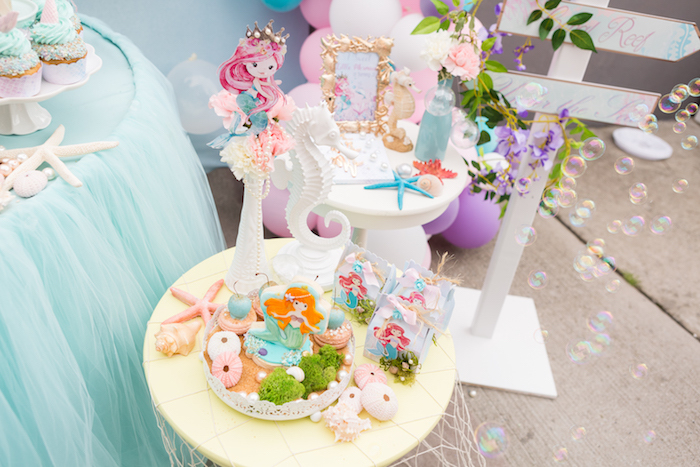 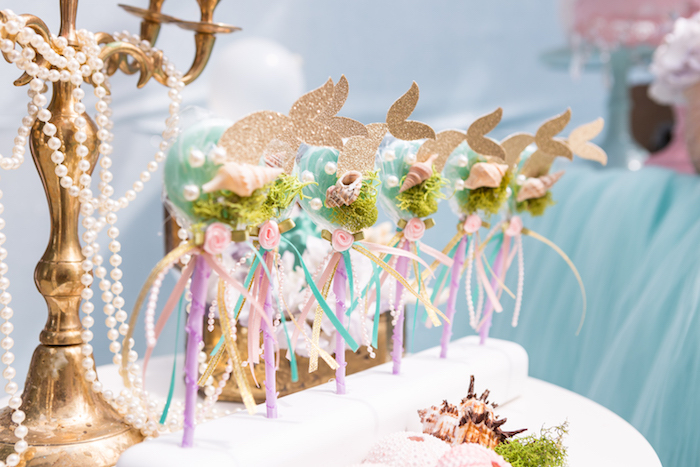 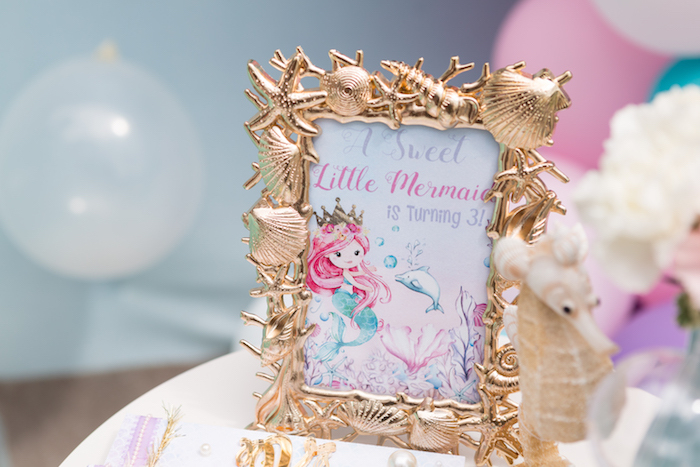 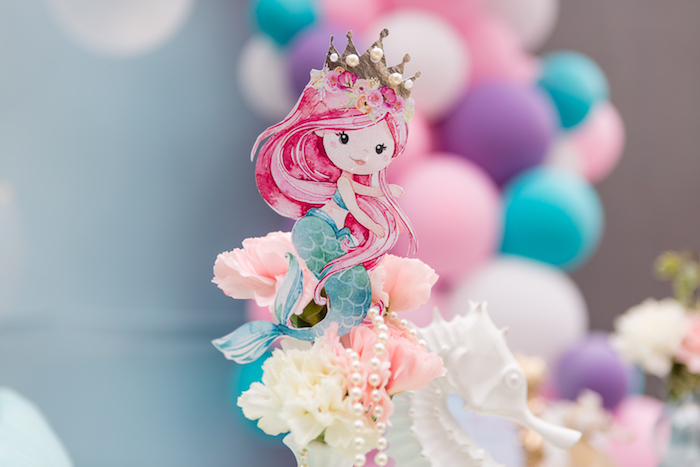 Styled by Johanny Merejo of Creative Touch by Johanny; this magnificent mermaid party is full of details you’re sure to flounder over! 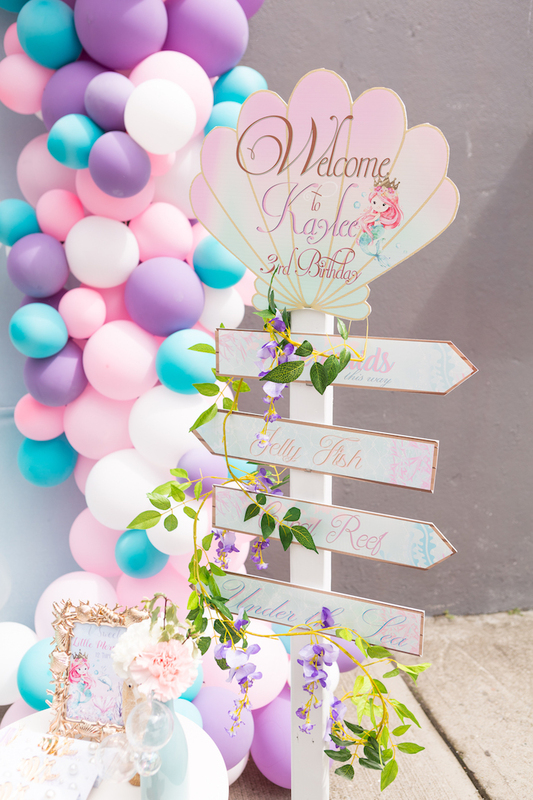 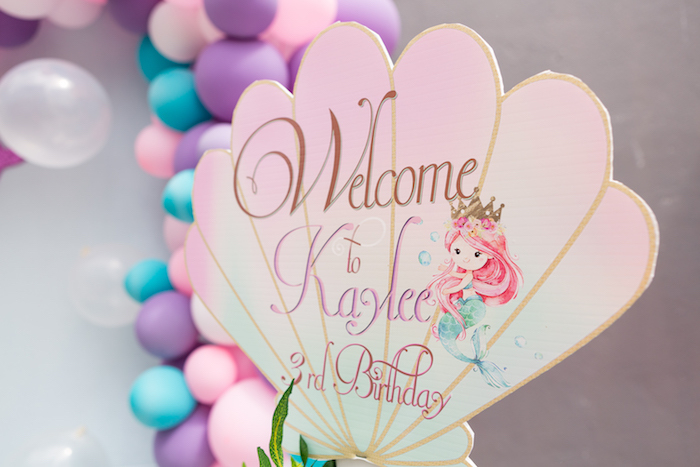 And cute mermaid party signage!